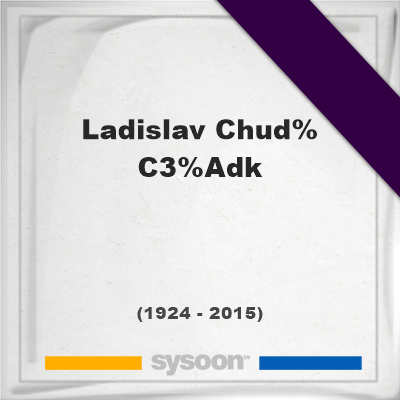 This memorial website was created in memory of our loved one, Ladislav Chudík, 91, born on May 27, 1924 and passed away on June 29, 2015. Where Ladislav Chudík is buried? Locate the grave of Ladislav Chudík. 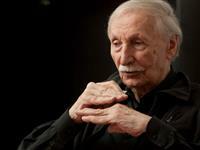 How to find family and friends of Ladislav Chudík? What can I do for Ladislav Chudík? 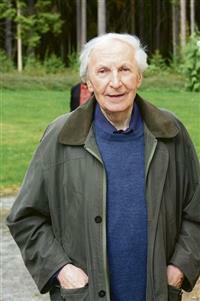 Ladislav Chudik was a Slovak actor. 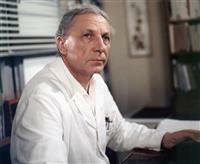 He appeared in more than fifty films. Note: Do you have a family photo of Ladislav Chudík? Consider uploading your photo of Ladislav Chudík so that your pictures are included in Ladislav Chudík's genealogy, family trees & family history records. Sysoon enables anyone to create a free online tribute for a much loved relative or friend who has passed away. Address and location of Ladislav Chudík which have been published. Click on the address to view a map. Ladislav Chudík was born in Hronec, Slovensko, Slovakia. 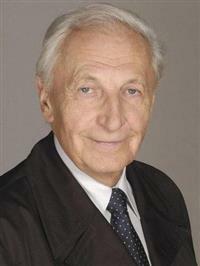 Ladislav Chudík died in Bratislava, Slovensko, Slovakia.